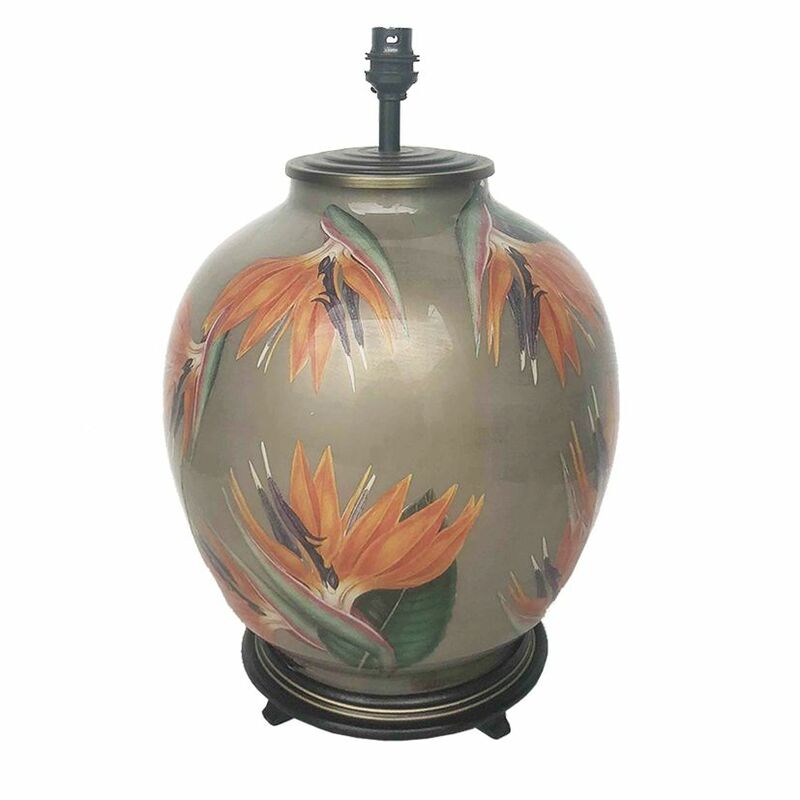 The Bird Of Paradise Large Round Table Lamp From Jenny Worrall Is A Beautiful Hand-Blown Glass Table Lamp, Internally Decorated With Skilfully Cut Out Images Of Beautiful Tropical Colour Bird Of Paradise. The Body Of The Lamp Is In A Distressed Gold Finish, Backed By Soft Taupe Colour Paint. The Hand-Blown Glass Base Sits On A Brown Gold Resin Plinth. 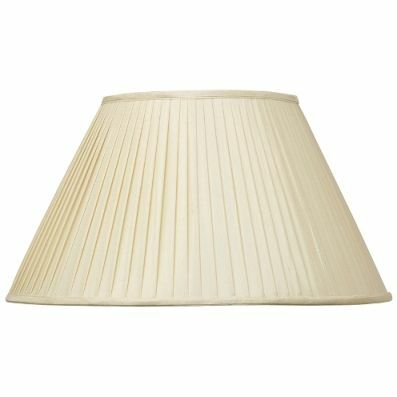 Please Note, Due To the Hand-Crafted Nature Of The Jenny Worrall Table Lamps No Two Lamps Are Identical.